Saw my first 2018 Odyssey today. In the parking lot of one of those big suburban shopping centres, naturally. Very good looking vans, but a lot smaller then you’d think. 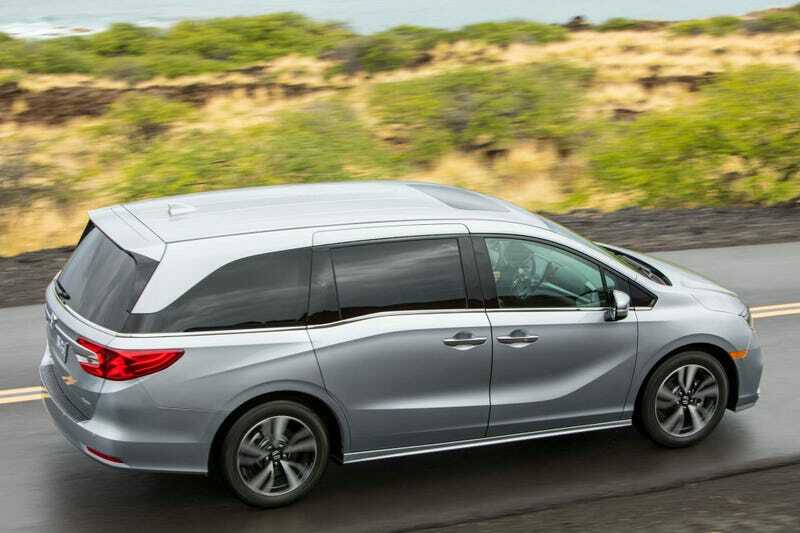 Kinda bridges the gap between stuff like the Mazda5/Rondo and the bigger Sienna/Caravan type vans. Also reminds me a lot of the old Odyssey that the Asia-Pacific market got, just more swoopy.